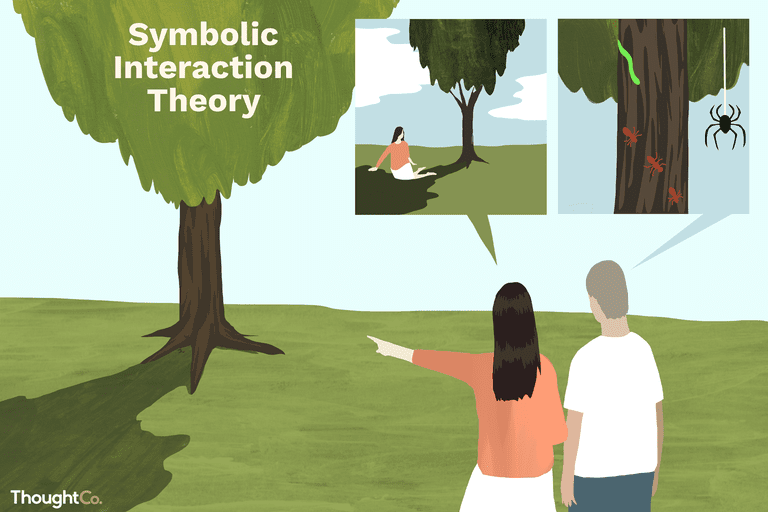 The symbolic interaction perspective, also called symbolic interactionism, is a major framework of the sociological theory. This perspective relies on the symbolic meaning that people develop and build upon in the process of social interaction. Although symbolic interactionism traces its origins to Max Weber's assertion that individuals act according to their interpretation of the meaning of their world, the American philosopher George Herbert Mead introduced this perspective to American sociology in the 1920s. For example, why would young people smoke cigarettes even when all objective medical evidence points to the dangers of doing so? The answer is in the definition of the situation that people create. Studies find that teenagers are well informed about the risks of tobacco, but they also think that smoking is cool, that they will be safe from harm, and that smoking projects a positive image to their peers. So, the symbolic meaning of smoking overrides the facts regarding smoking and risk. Some fundamental aspects of our social experience and identities, like race and gender, can be understood through the symbolic interactionist lens. Having no biological bases at all, both race and gender are social constructs that function based on what we believe to be true about people, given what they look like. We use socially constructed meanings of race and gender to help us decide who to interact with, how to do so, and to help us determine, sometimes inaccurately, the meaning of a person's words or actions. One shocking example of how this theoretical concept plays out within the social construct of race is manifested in the fact that many people, regardless of race, believe that lighter skinned blacks and Latinos are smarter than their darker skinned counterparts. This phenomenon, called colorism, occurs because of the racist stereotype that has been encoded in skin color over centuries. 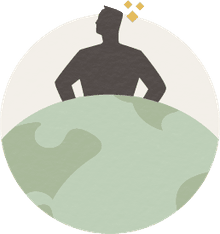 Concerning gender, we see the problematic way in which meaning is attached to the symbols "man" and "woman" in the sexist trend of college students routinely rating male professors more highly than female ones. Or, in pay inequality based on gender. Critics of this theory claim that symbolic interactionism neglects the macro level of social interpretation. In other words, symbolic interactionists may miss the more significant issues of society by focusing too closely on the “trees” rather than the “forest.” The perspective also receives criticism for slighting the influence of social forces and institutions on individual interactions. In the case of smoking, the functionalist perspective might miss the powerful role that the institution of mass media plays in shaping perceptions of smoking through advertising, and by portraying smoking in film and television. In the cases of race and gender, this perspective would not account for social forces like systemic racism or gender discrimination, which strongly influence what we believe race and gender mean.